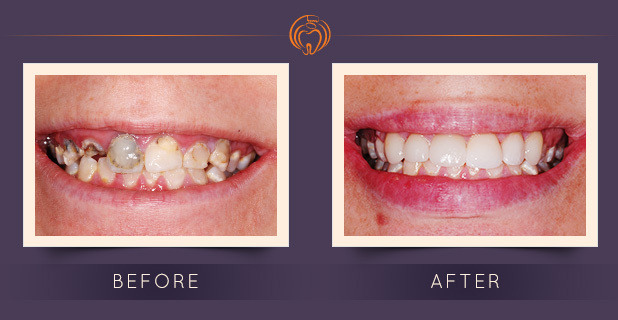 In our office, most patients who come in with a broken tooth don’t leave without a completed smile! Within two hours, you walk out with a new tooth! 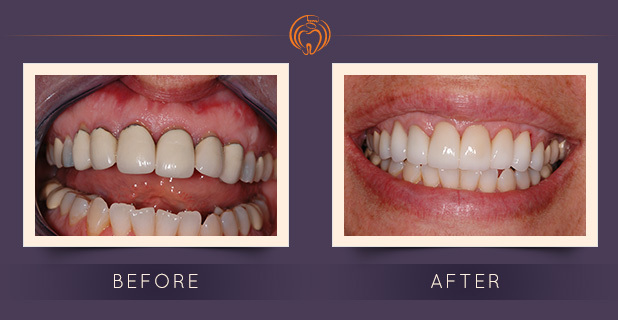 Dr. Griggs started with CEREC two generations ago. 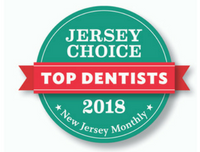 He was the first dentist in New Jersey to bring this technology to the area, and has been using it for over 15 years now. Over those years, the materials have improved significantly. Porcelains are now stronger than ever, and they are even stronger today than a metal crown. They look more natural, are functional, and fit great. Typically they are also covered by dental insurance. Dr. Griggs’ early experience in dental lab technology has always ensured he was never out of his comfort zone creating teeth chair-side. 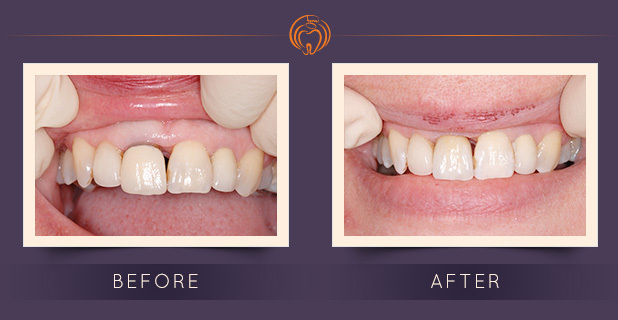 Before CEREC, a patient who needed a crown would have to walk out with a temporary crown and come back in 2-3 weeks. In the meantime, the temporary crown might come out while eating and the patient would need to return to have it re-cemented. People with traditional crowns may have had a bad experience with eating or breaking a temporary crown. Today we don’t have those worries. 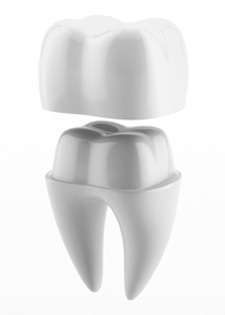 If you have questions about Old Bridge CEREC, call us today.